I don’t even know where do start on how absolutely fabulous the Jane Iredale Eyegloss are! They are one of my cannot live without products. The Jane Iredale Eyegloss is a liquid eye shadow that offers a creaseless, sheer, shimmery wash of color. It is a beautiful shadow for those who like a natural look and it is also an incredible shadow base! I used the Jane Iredale Eyegloss as a light eye wash on its own and as an eyeshadow base. What really stood out for me was the remarkable wearing power of the product on its own, and how it made shadows last for hours that would usually have been off in a jiffy! I started using them when I went to the south of Turkey in August, the hottest time of the year, 40 degrees celcius (104 degrees Fahrenheit) and soooo humid. I had 3 huge events which lasted from about 10 am- 1 am the next day. They were all outside in the sun, heat and wind- which led to the rest of my makeup slowly melting away as the hours went. 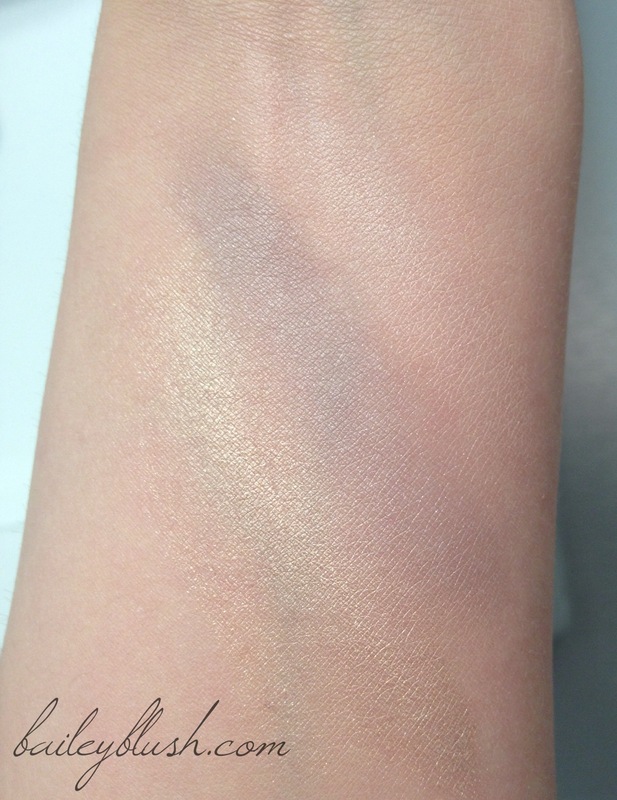 The Jane Iredale Eye Gloss saved the life and beauty of my eye shadow, every time! They come in a convenient sponge tip applicator, which actually blend the color very well, they are also in a tube so you can get out every last bit! 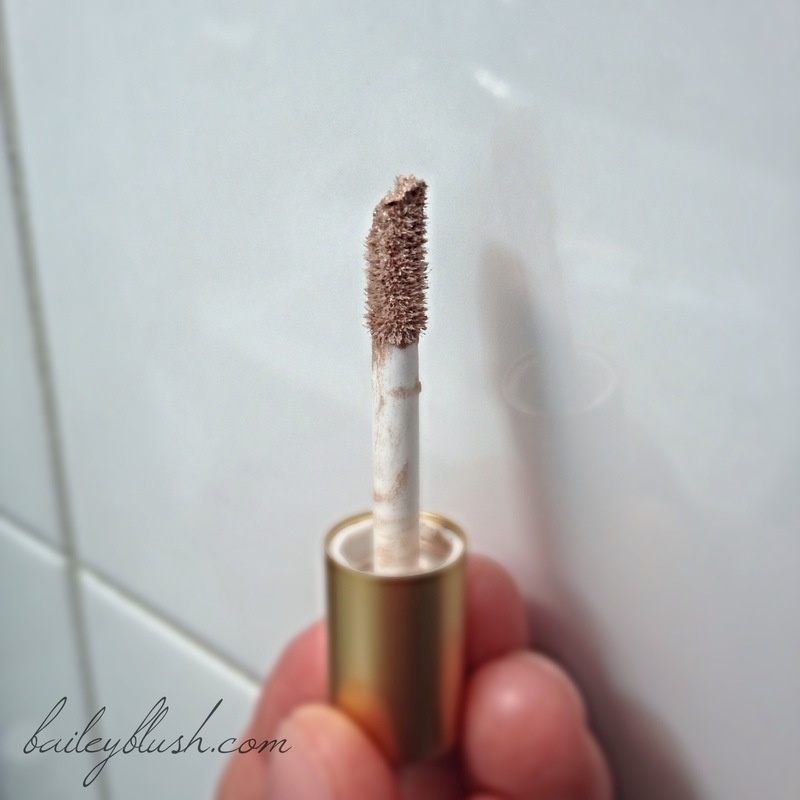 I tried 3 beautiful silk shimmer Eye Gloss, but they come in 7 other colors! Champagne Silk – A beautiful light champagne/cream color that acts as a perfect neutral base for light-medium skin tones. Champagne silk was my favorite eye gloss, simply because of the color. It worked so beautifully to offer my eyes that beachy, wet look and works with any shadow over top because it is a totally neutral color. Peach Silk– A sheer peach/pink color that gives a soft illuminating effect to the lid. Also a great neutral for light-medium skin tones. I used Peach silk under some of my cooler shades of shadow and loved the way it brightening anything that went on top! Grey Silk– A Gorgeous cool slate grey color that adds depth and dimension to the lid. Perfect as a soft wash of pigment on the lid or as a base for your darker shadows. I used Grey Silk with dark colors, and loved the way it held my smoky eye in place!!! (Above from bottom to top ~Champagne Silk, Grey Silk, Peach Silk) Sorry the swatches are not very good! 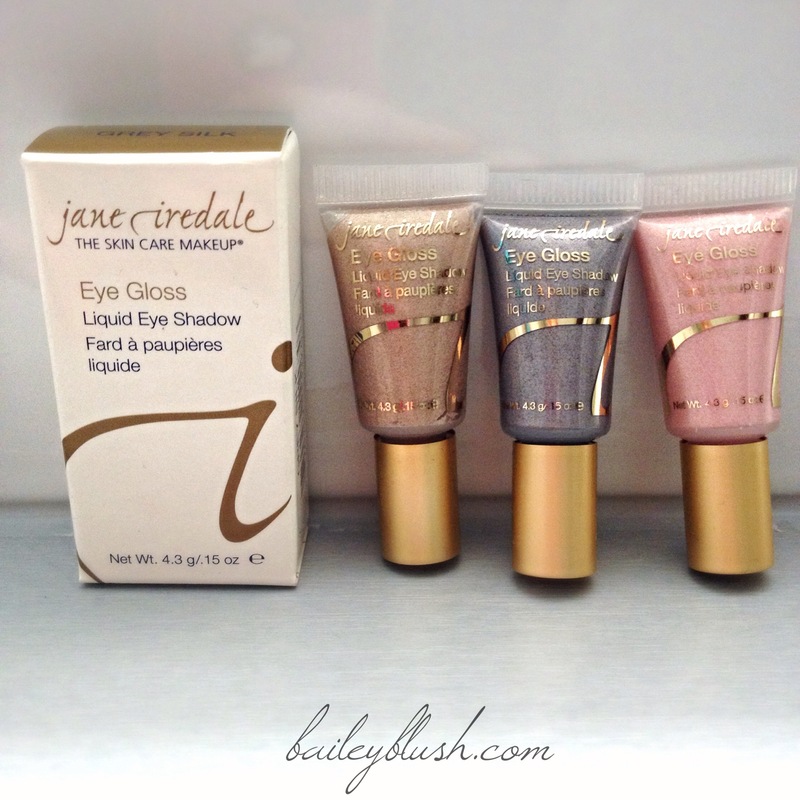 I will never go without the Jane Iredale Eyegloss! It is the ultimate base for long wearing your eye color, and a beautiful, sheer, beachy wash for an everyday easy look! Have you tried these Gems?! Let me know below! This entry was posted in Jane Iredale, Makeup Reviews, Other Reviews and tagged amazing, beautiful, beauty, cosmetics, eye makeup, eye shadow, gorgeous, green beauty, green beauty bloggers, health, Jane Iredale, Jane Iredale Eyegloss, liquid eye shadow, long wearing, natural, natural beauty, natural cosmetics, non toxic, organic beauty. Bookmark the permalink. I’ve wondered about these for a while. Thank you for the swatches! Not a problem! I suggest you try them, they are really amazing and versatile!! !